A chaotic hack and slash set in a war torn medieval world. Developed by Ubisoft, For Honor creates a harsh and brutal battlefield for its characters. Telling the story of the Knights, Vikings and Samurais, For Honor is the tale of how these great warriors were shaken by a cataclysm that re-shaped their land. Struggling in a desolate new world and in a bid for survival, they turned on each other. Hundreds of years later, the feud is still very much alive. You will be able to play as all three factions with a diverse mix of heroes and classes. The game has both online multiplayer and a campaign story mode, whether you’re in the mood for storming castles, wading into hoards of enemies or taking on fellow players in a one on one duel to the death. Gritty and barbaric, the cinematic experience that For Honor provides is something special. 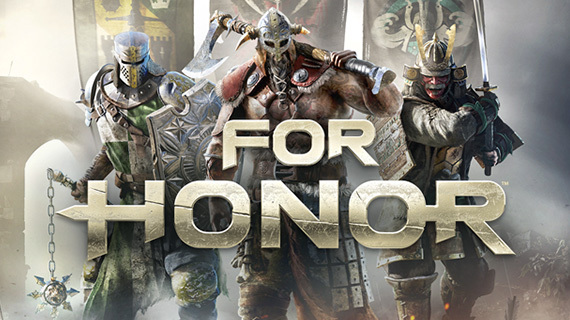 I was expecting a game similar to Dynasty warriors, but For Honor is laced with key features from a number of my favourite games including the combat skills you need in Dark Souls and the Chivalry: Medieval Warfare’s multiplayer scale. If you’re a fan of The Game of Thrones series and films such as 300 and The Last Samurai, For Honor will offer you a rich and fulfilling campaign story experience. You’ll have the option to play and customise different characters, progressing and adapting to the story as the game goes on. For Honor requires a logical approach to combat and it’s thrilling to learn each hero’s attributes and abilities and apply these against enemies. 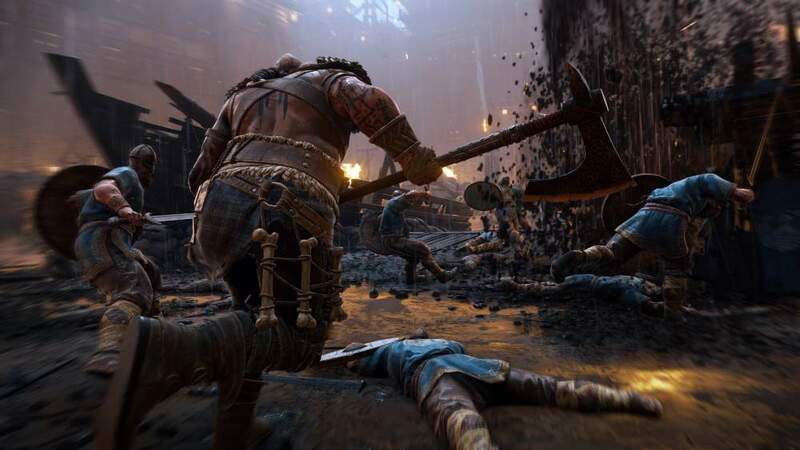 Multiplayer is easy to dive into with five different For Honor multiplayer modes which include team death matches and one on one duels. For Honor has a lot to offer players who are looking for a chaotic medieval battlefield and characters that have a deep-rooted back-story. Hopefully we’ll see these characters unite at some point and take on the game’s antagonist, the evil Warlord Apollyon.